« Next10: Community Listening Sessions – Help Inform TwispWorks Vision for the Next 10 Years! Here in the Methow Valley we like to kick off the summer high season with a Big Shaabang! Come join us for a fun, free, family event featuring live music, open art studios and delicious local food and drink! Come chat with some of the Valley’s most talented artists and craftspeople, tour the native plant and natural dye gardens, cool off in the Plaza splash pad or just enjoy a picnic lunch on the lawns. 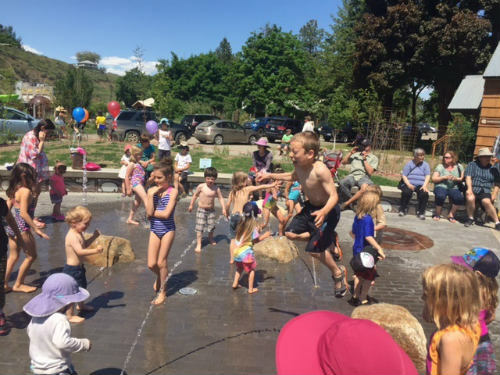 The Big Shaabang is a celebration of everything that makes summer the Methow so wonderful – the bounty of the valley, the arts and the community!